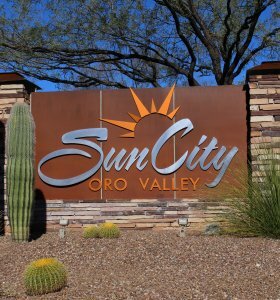 If you’d like more information about active adult living in Sun City Oro Valley OR if you would like to book a tour, please complete the form below. Please note our community is completely built out, so if you wish to see any homes, please contact a realtor. 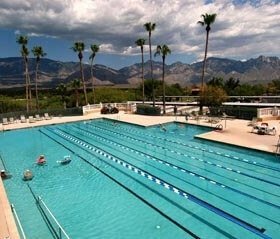 After your tour, experience our facilities including the Aquatic & Fitness Center, Desert Oasis & Catalina Vista for a day.